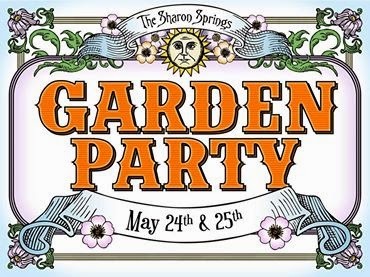 Kicking off the tight-knit community's celebration of the seasons, the Friends of Sharon Springs Festival Committee is preparing to host the fifth annual "Sharon Springs Garden Party" on the weekend of May 24-25, which will commence rain or shine, and perhaps even snow at this rate. The event, which features merchants from Sharon Springs in addition to over one hundred local artists and artisans, farmers and food purveyors from across the Mohawk Valley and greater New York State area in celebration of the beginning of spring, and the growth that comes from it. A full schedule of events will be available in early May, although vendors and local businesses interested in purchasing a booth or advertising in the festival program are encouraged to reach to the Friends of Sharon Springs organizers by no later than May 3. 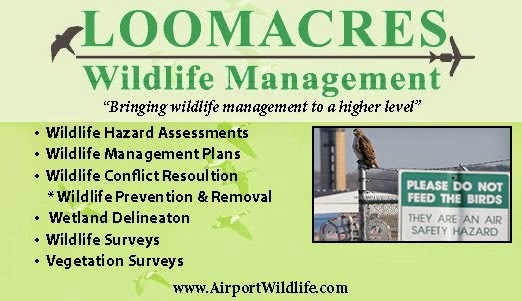 For more information please visit the event's official webpage here.